In honor of the upcoming new year and the recent performance of 3 years, we have prepared a gift for you. This will be the 5th free release of our label, from Hungarian producer Levente @Grystmp . 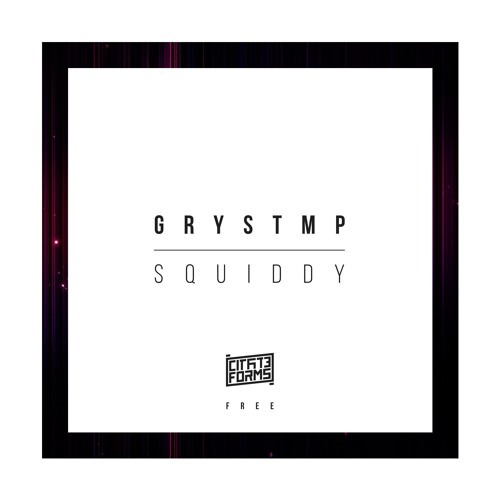 The track called "Squiddy" was previously supported by the @Noisia team in its weekly show. Traditionally, the track can be downloaded on our Soundcloud channel (Hypeddit Download Link). All links will be in the post! Happy holidays to all! Such a dark tune. Sounds really dope! I have observed that these percussions fit very well in the course of music! Congratulations, it looks very good!